What were the Most Popular Destinations of 2013? Business Insider gives us this insight! 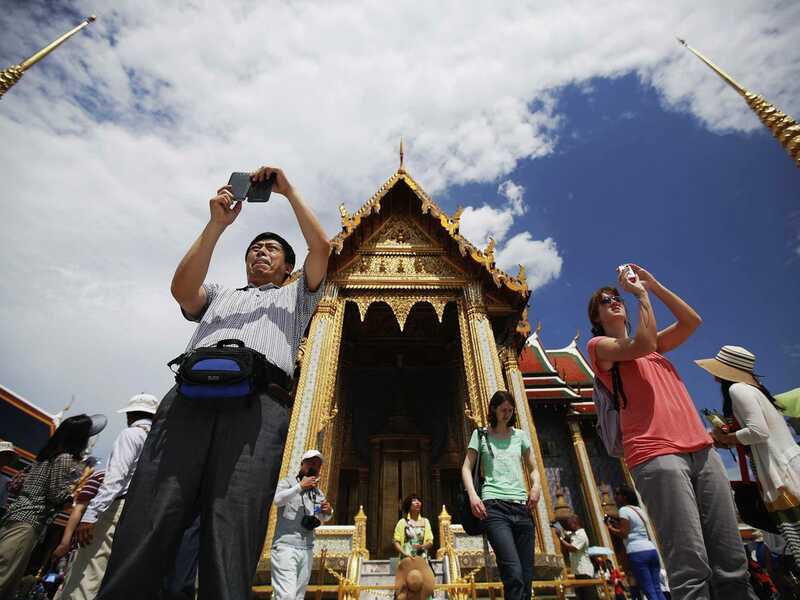 “For the first time in three years, an Asian city is expected to welcome more tourists than any other city in the world.Bangkok, Thailand will be the number one destination for tourists in 2013, according to MasterCard’s new Global Destination Cities Index.It beat out major destinations like London, Paris, New York, and Dubai with an anticipated 15.98 million international arrivals in 2013.The annual report forecasts estimated arrivals of foreign visitors, as well as how much they are expected to spend in total. The numbers are based on data from tourism boards, number of flights in and out of the country, and the amount of reservations at paid accommodations in the city. Keep reading to see which other destinations will be popular with tourists. 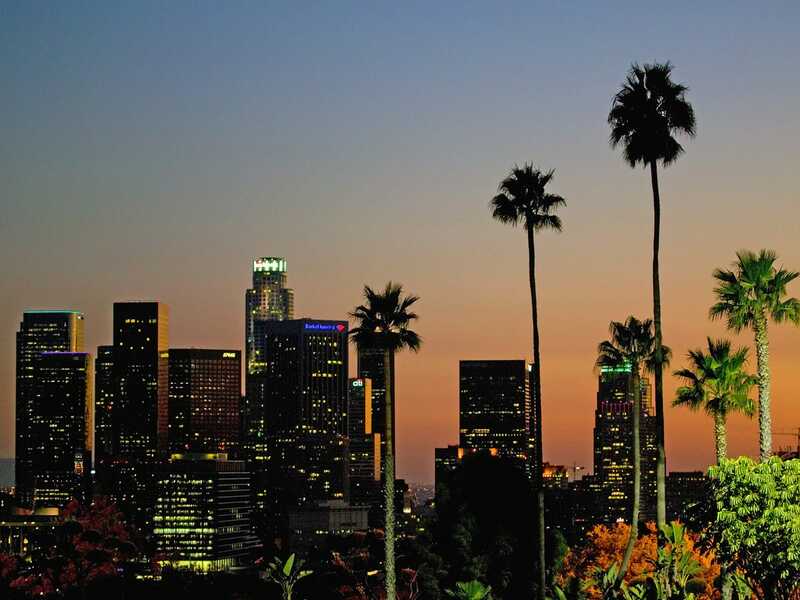 #20 LOS ANGELES: 4.84 million people are expected to visit LA this year, bringing in $7.8 billion in visitor spending. 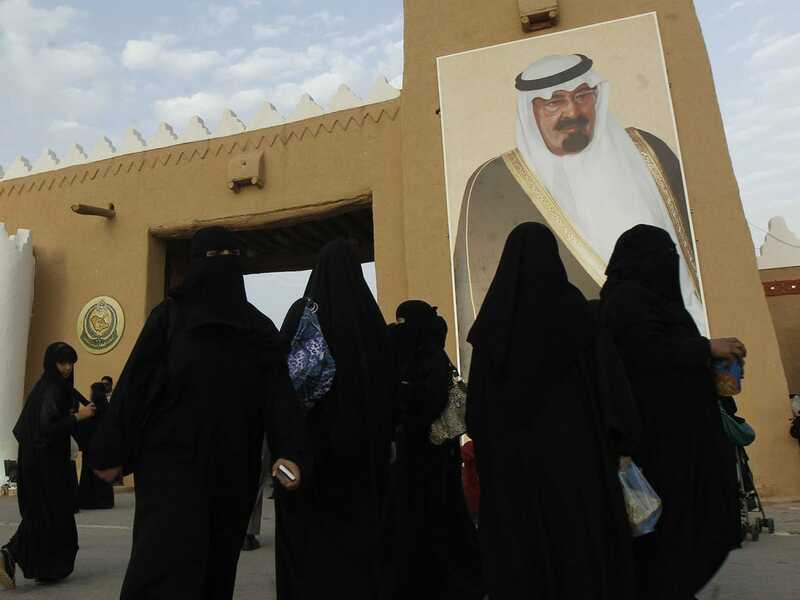 #19 RIYADH: Just over 5 million tourists are expected to flood Riyadh’s streets in 2013, spending $3.4 billion. 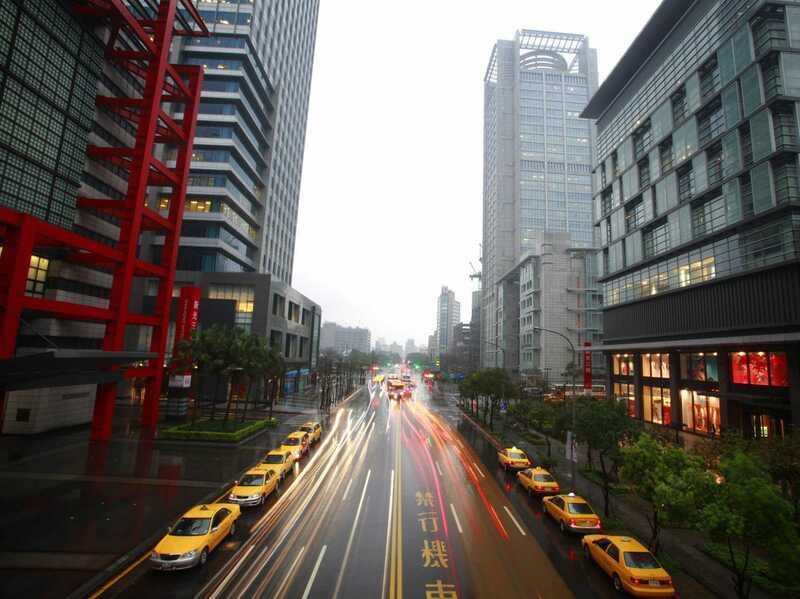 #18 TAIPEI: An estimated 5.19 million tourists will visit Taipei and spend $8.1 billion in 2013. 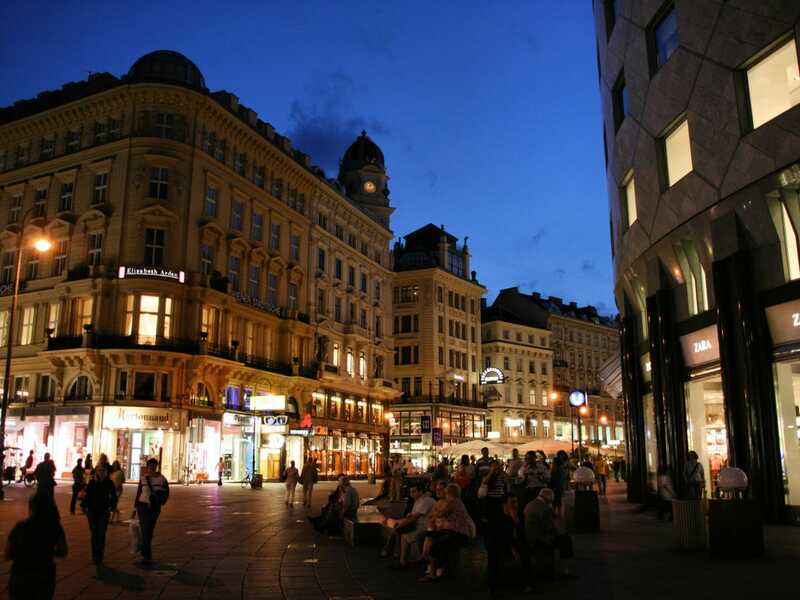 #17 VIENNA: $4.8 billion dollars will be spent by the 5.37 million tourists who are expected to visit Vienna. 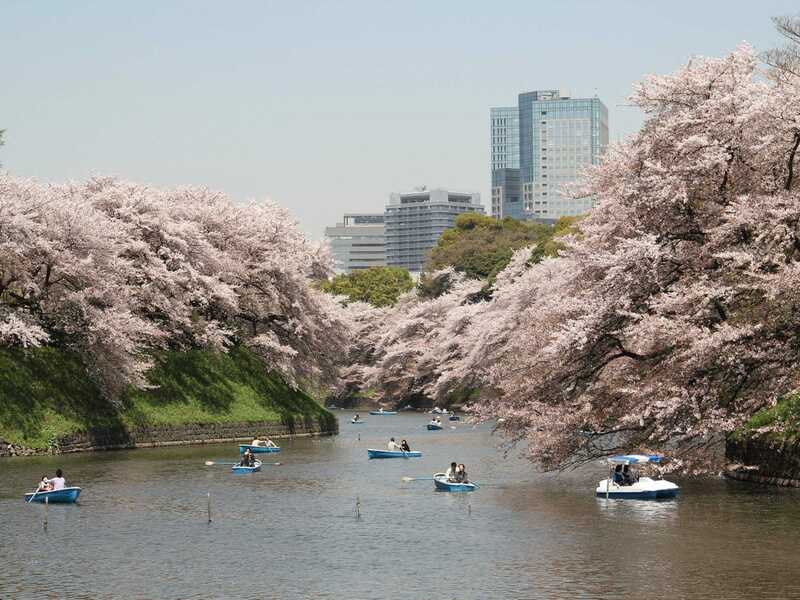 #16 TOKYO: The 5.8 million people who visit Japan’s capital are expected to spend as much as $12.7 billion. #15 AMSTERDAM: 2013 is expected to see 6.35 million tourists spend $6.3 billion in Amsterdam. 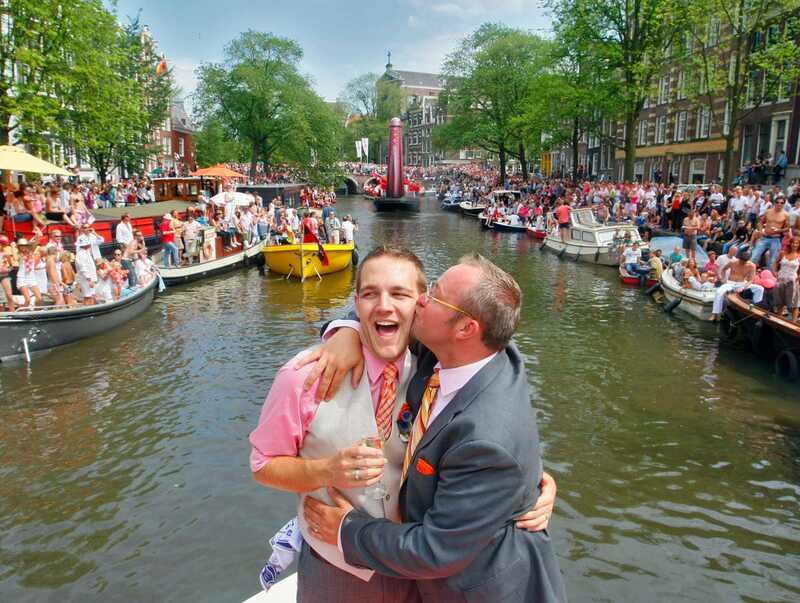 Dutch born Stephan Hengst (R) kisses his husband, American-born Patrick Decker, after being married by Amsterdam’s Mayor Job Cohen on an official wedding boat during the Gay Pride Canal Parade in Amsterdam August 1, 2009. 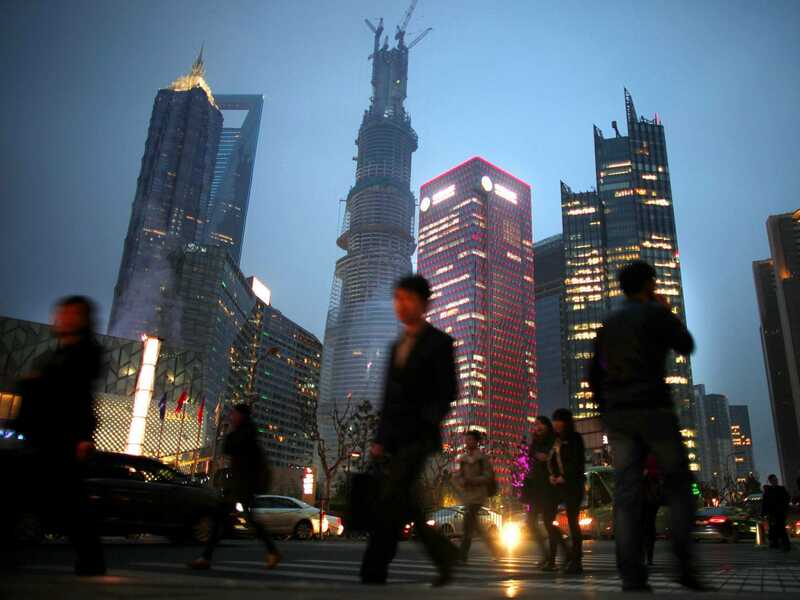 #14 SHANGHAI: A whopping 6.5 million people will come to Shanghai this year, and spend $6.9 billion during their stay. 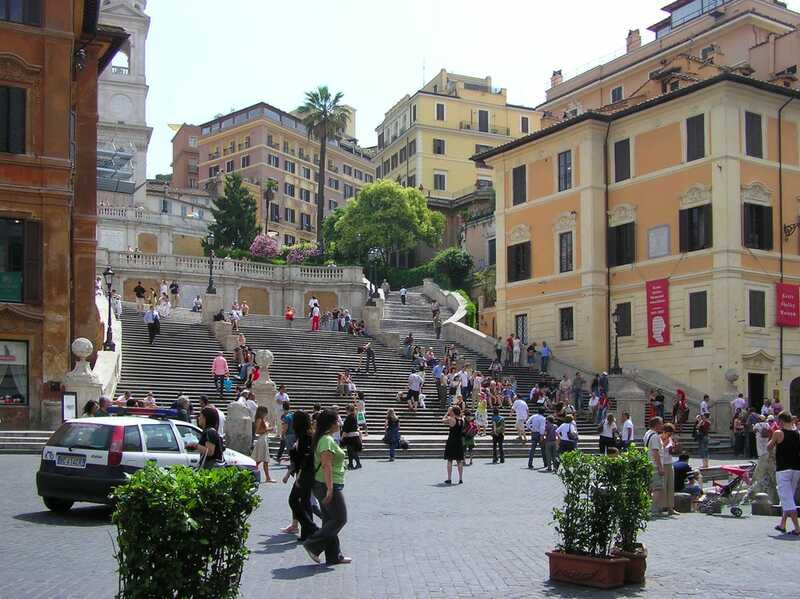 #13 ROME: Over 6.7 million tourists are expected in Rome this year to spend an estimated $6.4 billion. 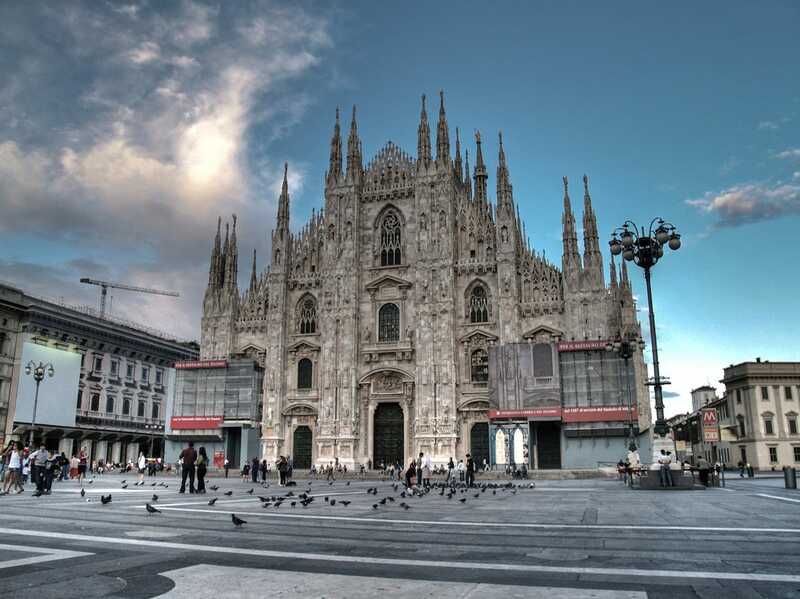 #12 MILAN: This Italian city could see as many as 6.83 million tourists in 2013 who could spend $6.6 billion in total. 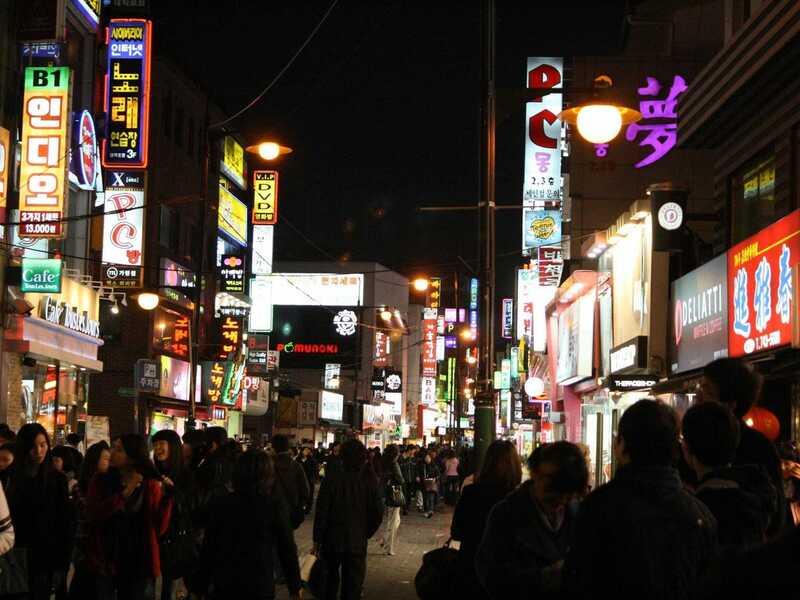 #11 SEOUL: South Korea’s capital is estimated to attract almost 8.2 million tourists in 2013 who will spend $10.8 billion. 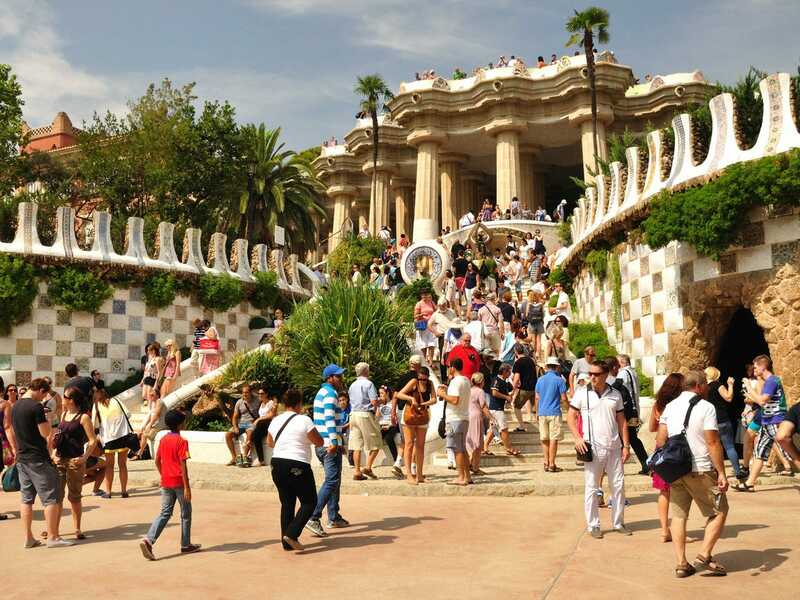 #10 BARCELONA: Barcelona’s 8.41 million visitors are expected to spend as much as $8.9 billion combined. 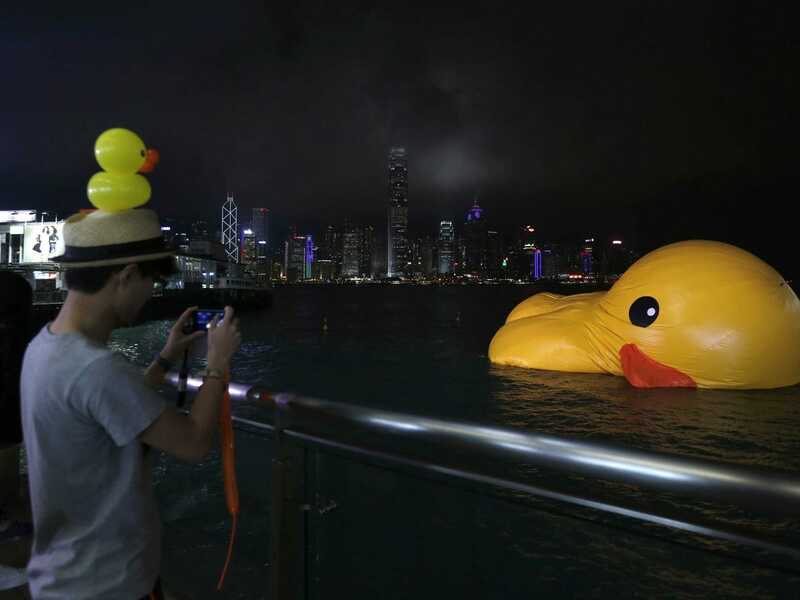 #9 HONG KONG: $6.3 billion is expected to be spent by Hong Kong’s 8.72 million tourists this year. 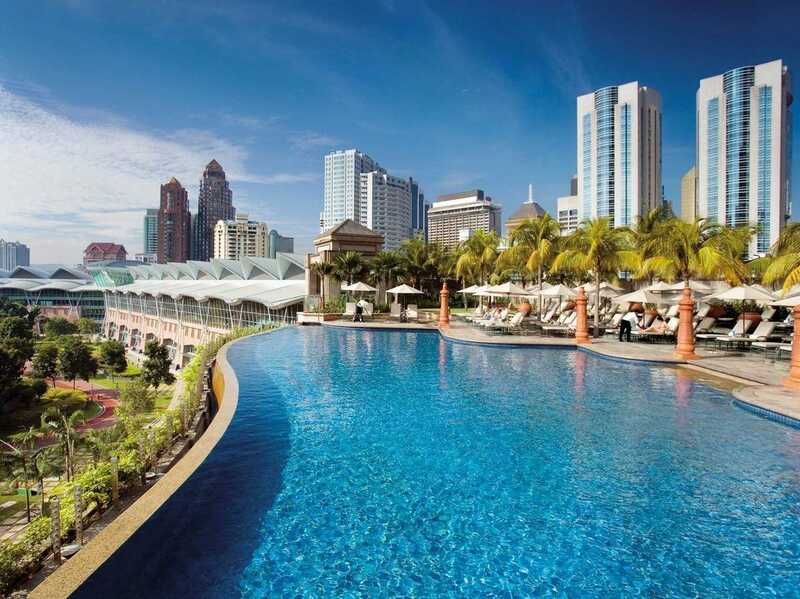 #8 KUALA LUMPUR: This Malaysian city will see 9.2 million tourists and $7.8 billion in visitor revenue. 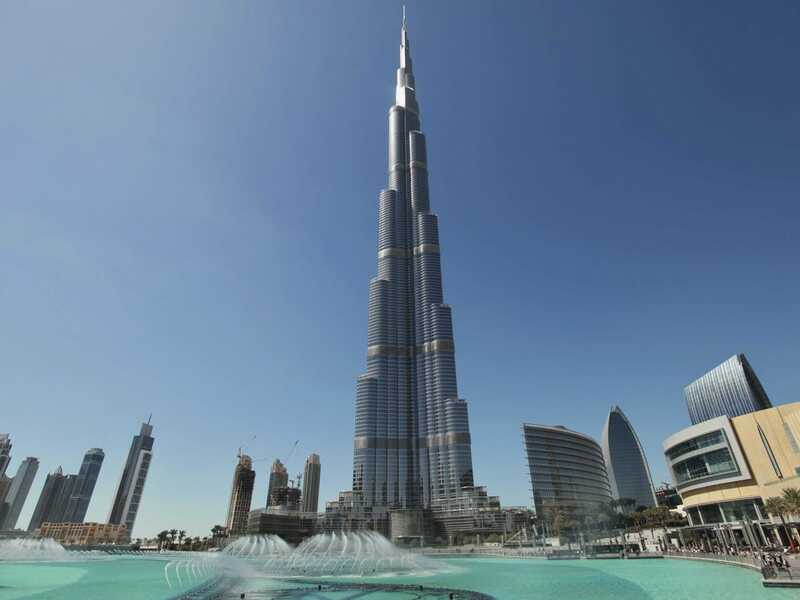 #7 DUBAI: Almost 9.9 million tourists are estimated to flock to Dubai in 2013, and could spend as much as $10.4 billion. 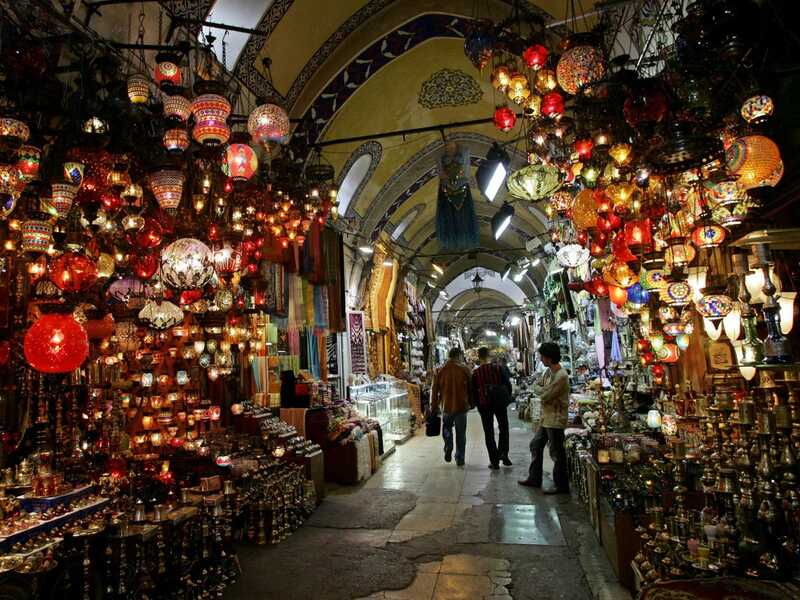 #6 ISTANBUL: Turkey’s capital city could see 10.37 million tourists who will spend $8.6 billion in 2013. 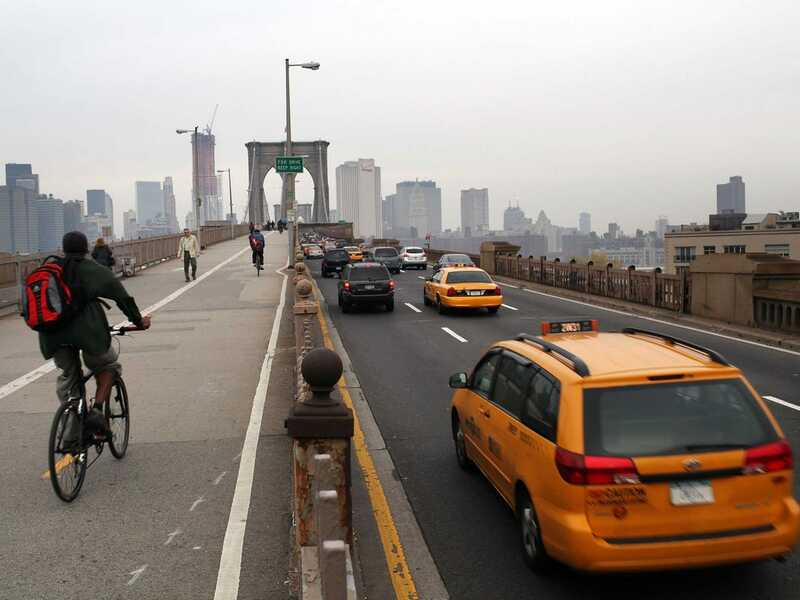 #5 NEW YORK: The 11.52 million tourists who will visit NYC this year will spend the most here than in any other destination — $18.6 billion. #4 SINGAPORE: $13.5 billion in revenue will be made from the 11.75 million tourists who visit Singapore. 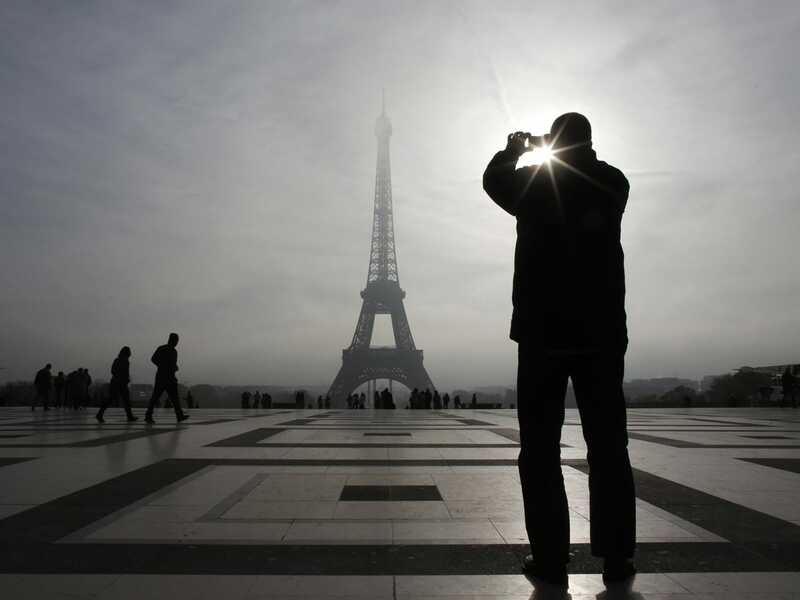 #3 PARIS: 13.92 million people will visit the city of lights, spending as much as $14.6 billion in 2013. 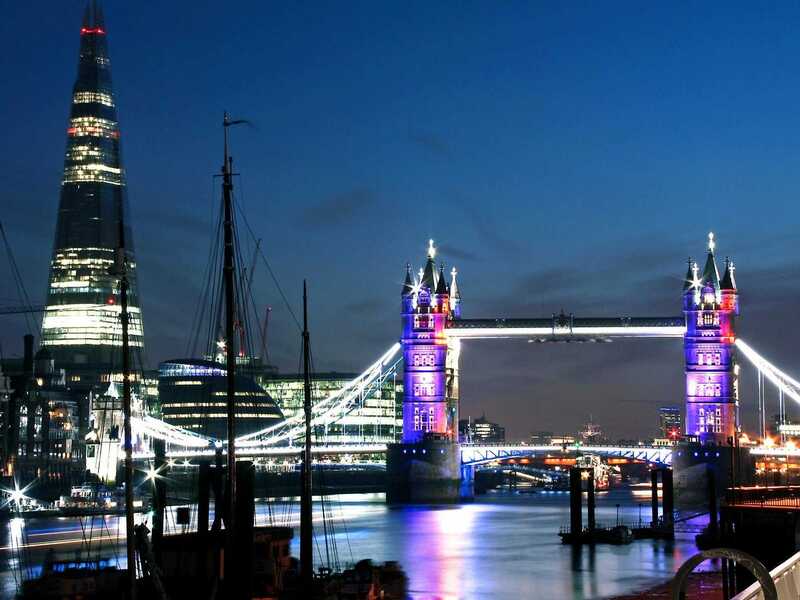 #2 LONDON: 15.96 million tourists are expected in London this year, and could spend as much as $16.3 billion.